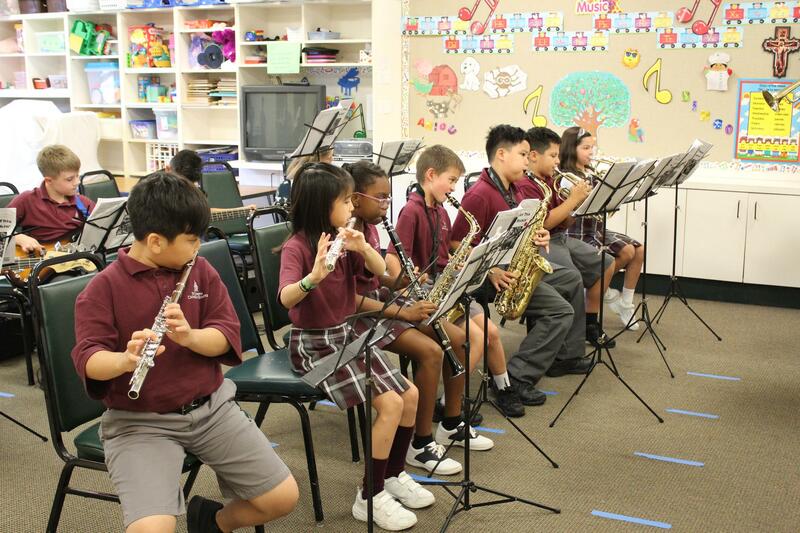 The Music Learning Band Program teaches the fundamentals of music and band to more than 1400 students in over thirty Dallas and Ft. Worth area schools. Children everywhere deserve the opportunity to discover their hidden abilities in music. From smaller schools to larger schools, every area child should have the opportunity to be in a school band. 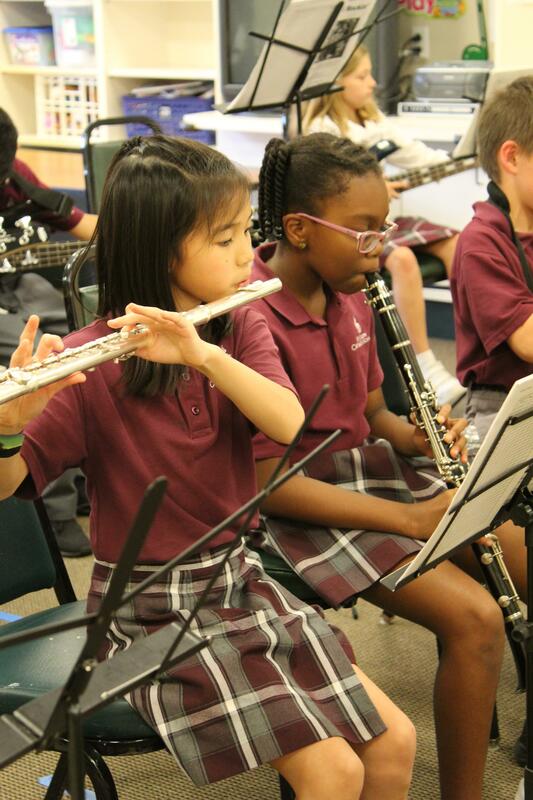 Music Learning Band Programs is here to provide such a program for your school. The Beginner Band focuses on the basics of instrumental music. By December each beginner band student has progressed enough to play their first big concert. At the Christmas & Holiday Concert, band members perform arrangements such as "Jingle Bells", "We Wish You A Merry Christmas", "Excerpts from Beethoven’s Ninth Symphony", "My Dreydl", and "The Little Drummer Boy". In March, the Beginning Band goes on a Spring Tour. 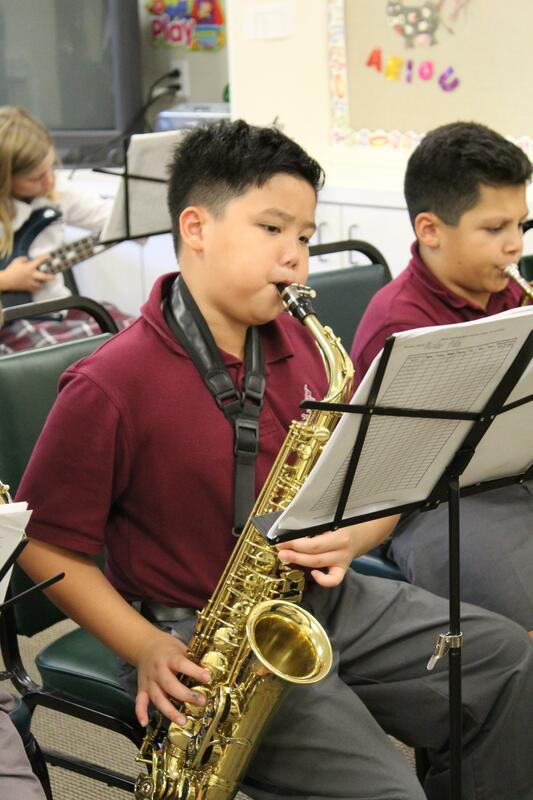 By the end of May, students have progressed enough to play full length concerts featuring all types of musical styles including rock and swing. All students will participate in two recording sessions throughout the year. 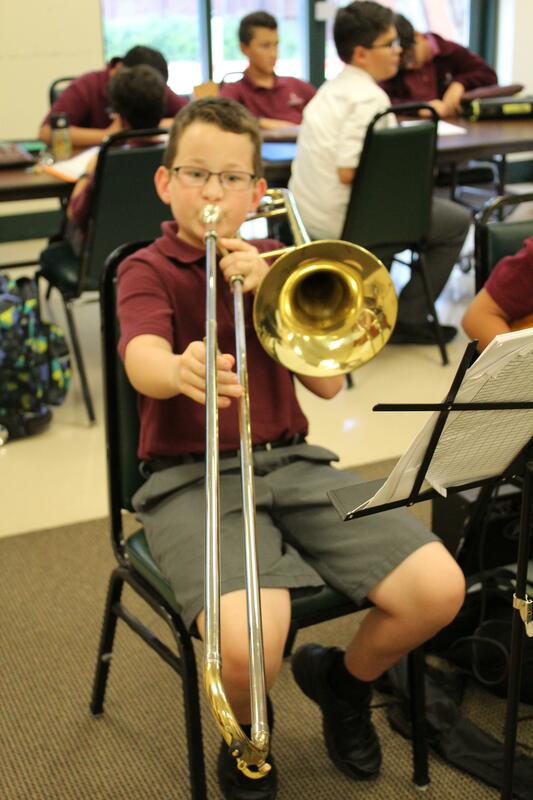 The Music Learning Band Program believes that a true educator will practice what he teaches. Each member of the Music Learning Staff is an active musician in the Dallas/Ft. Worth Metroplex in addition to being a first-class educator. The Music Learning Staff brings a combined total of over 180 years of musical and education experience to the classroom.